Oil and gas jobs are plentiful because the petroleum industry is booming and there is an ongoing worker shortage. Because of this working in the industry pays very well! Whether you're an experienced petroleum industry worker or a newcomer, OilJobFinder provides the help you need. We have thousands of new job postings and our extensive website covers a wide range of oil career possibilities. From exploration and production to pipeline operations and oil and gas refining. 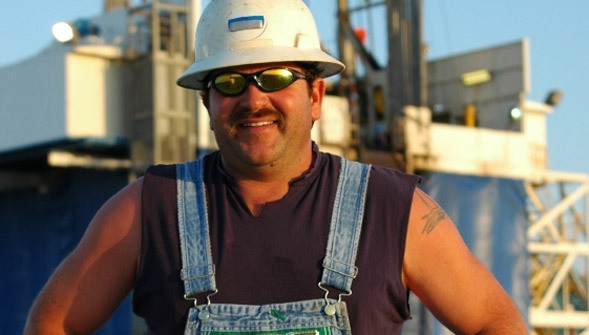 OilJobFinder can help whether you're looking for an oil rig job, roughneck job, petroleum engineer work, or any other position in the oil and gas industry. A membership to OilJobFinder is money well spent! We know why so many people come to us - so we can deliver the goods. With a membership job seekers can quickly put their job search into another gear. For those who are fairly new to the oil and gas world, we provide a means of understanding it all. There's more to working in the business than being a roughneck! After exploring OilJobFinder many job seekers are turned on to job titles and opportunities they'd never thought about! Then when it's time to actually seek out available jobs - whether in the US, Canada, the United Kingdom (or anywhere else in the world!) - we make it easy to find the latest openings. Our JobCenter let's you search for jobs by title, by location, by employer, and even by industry sector. 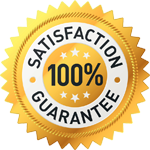 OilJobFinder Members save time because we make their job search so much more efficient! 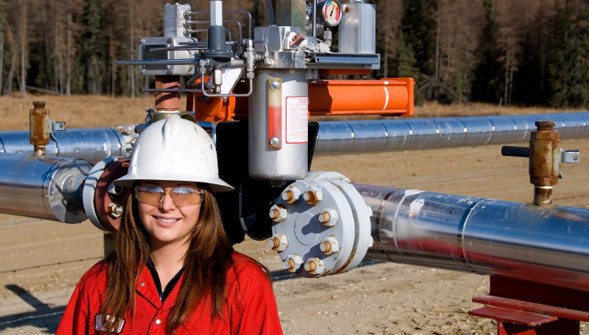 It's true: jobs in the energy industry can be found all over North America (& the world!). But if you're hoping to make the most money - and find a great number of opportunities - then set your sites on the hotspots. Hundreds of new jobs - all over the world - are posted every day. Use the JobCenter to search for the perfect job with the ideal company. You can also post your own detailed personal profile so that employers can contact you when searching our Member Profile Database. Detailed profiles of hundreds of oil and gas employers (including exploration and production companies, oil rigs, oil sands employers, refineries, oil pipeline operators, and other sectors). 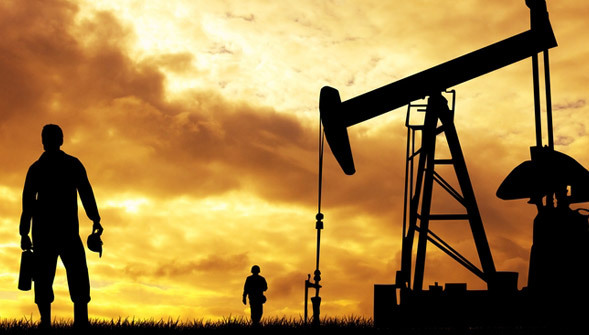 What you learn on OilJobFinder will set you apart from other oil industry job seekers. We provide you with the necessary oil industry knowledge and a game plan on how to get the job that's right for you. Get the newest Oil and Gas Industry job postings from across the Web sent to your inbox daily. Customizable search terms to target only jobs you want to receive. 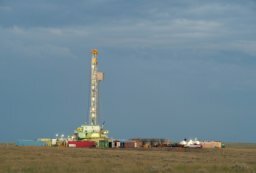 Roughneck, Offshore Rigs, Fracturing, Pipelines ... you choose! Real jobs. No multi-level-marketing or pay-for-hire. Sign up for Free Job Alerts here. 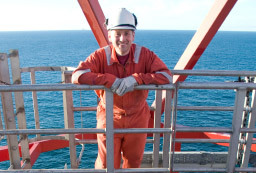 Start your Oil Industry Job Search Now! The boom in shale oil and gas production has helped create well over 140,000 new energy jobs in the US alone! Job growth in industries directly supporting oil and gas production has been tremendous too! Oilfield companies are having a tough time filling all kinds of positions. These are among the hardest: Roughneck/Floorhand, Truck Driver, Field Engineer, Derrickhand, Welder, Geologist, and many types of Office Support positions. From Canada's oil sands to the North Sea to Texas and Ohio, there is a global shortage of skilled and entry-level oilfield workers. One report estimates more than 9,000 jobs will go unfilled in Canada's oil industry next year.